Another month has gone by so I’m back with a highlights post. It feels like I just wrote June’s one recently and now I’m back to collating the best parts of July already. Anyway, July was hectic but it was really fun! 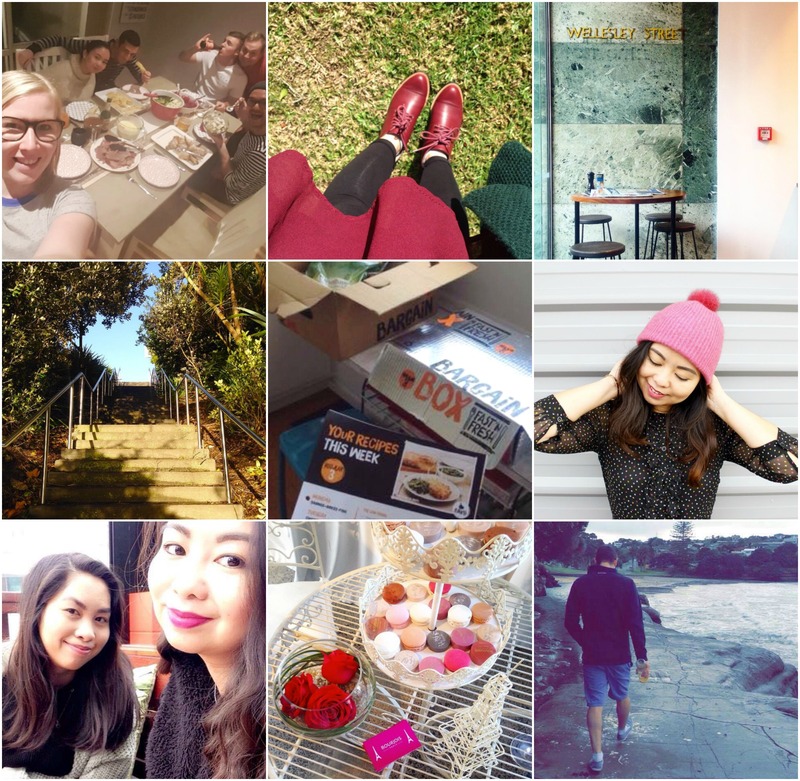 I went to a few events, caught up with friends and ate lots of food. If you want to know more, click below. The start of the month was a catch up with friends. We had a lovely dinner together and I brought apple and peach crumble. Before July, I’ve never made crumble so I’m glad dessert ended up tasting good. Although it was the middle of winter, we got some nice sunny days. I’ve loved wearing my Chaos & Harmony boots. I had training one day at a different office so it was nice to be away from my desk for a whole day and not worrying about work and emails. It was also a later start so I popped by a cafe and enjoyed a brioche and coffee beforehand. I had heaps of site visits and most of them I got really lucky with the weather and views. I tried Bargain Box for the very first time in July. I’m getting another box next week and then I’ll be writing a blog post about my experience. I collaborated with Avoca for this blog post and I really loved how my photos turned out. That specific photo is probably one of my favourites I’ve ever taken of myself. I went to a Bourjois event on a Monday which was so lovely. I’ll have more details in a blog post very soon! We went for a few walks even though it was freezing cold. As I mentioned above, I had lots of site visits in July and I took a few good photos from them. The top two and bottom right are all from my site visits. The bottom left was during one of our afternoon walks near our house. I also want to share my top purchases this July. 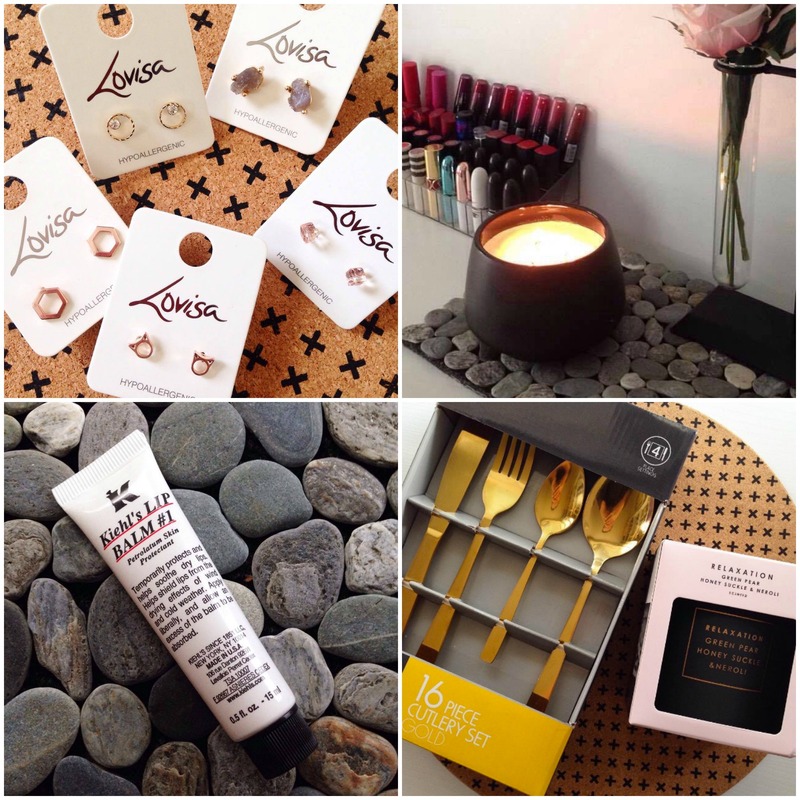 You may have seen some of them on my Instagram (astylecollector) already but just in case you haven’t I got a bunch of earrings from Lovisa for $10, a really nice creme brûlée candle from The Warehouse (I bought 2 more backups because it smells so nice), a few Kmart bits including a gold cutlery set AND the best lip balm I’ve ever tried for dry lips. July was not a good month for my lips. My lips were dry and flaky. They weren’t chapped so it wasn’t obvious but it felt like there was a layer on my lips and it was uncomfortable. I bought 2 other lip balms that didn’t work until I got the Kiehl’s Lip Balm #1. It is a lifesaver and I won’t be able to live without it now. We went to Devonport one weekend to have brunch and walked around. It was so windy by the ferry terminal though and even though it was cold, we still got gelato. If you haven’t added me on Snapchat, please do! My username there is angelamari04 (astylecollector). I post a lot of snaps of my cat though but because he’s such a character. Speaking of my cat Turbo, I got him a sweater as I wanted to see how he’d react. He didn’t like it at first but the second time I put it on he didn’t care much. Also, can you guess what’s beside him on the top left photo? 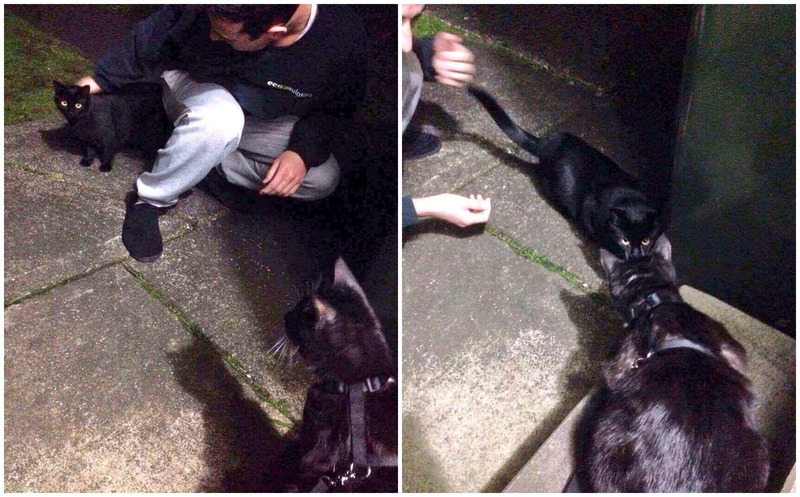 He also met another black kitty. My bf was at the back when he saw a small black kitten. The kitten was friendly so we thought we’d introduce Turbo. They stared at each other for a long time and then eventually hissed at the same time. I hope we see the black kitty again. 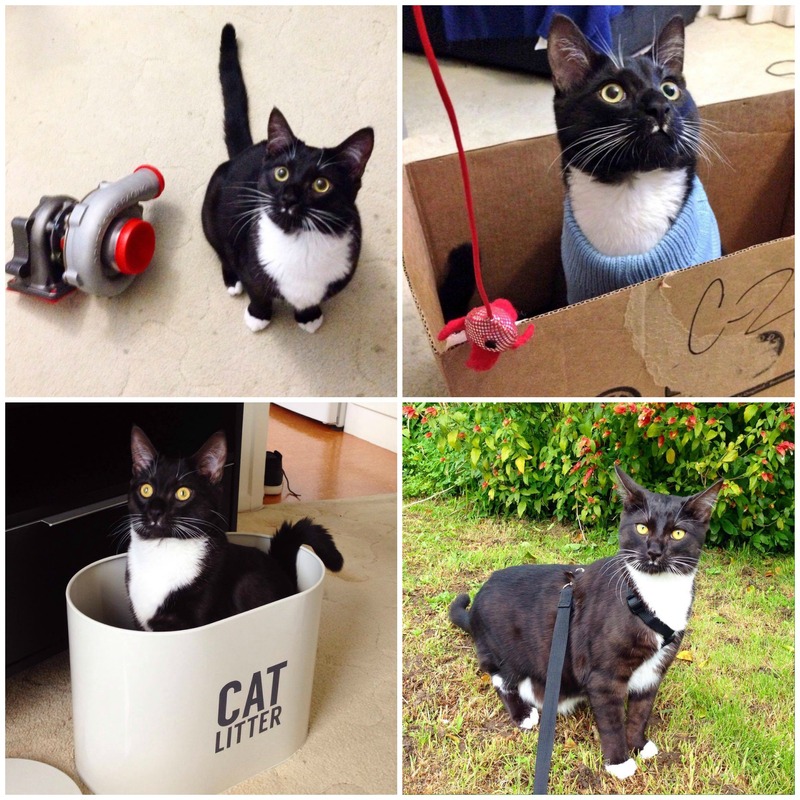 For more of Turbo’s photos, check out his Instagram at Turbothetuxedo. There’s a new photo every day because I’ve become a crazy cat mum. Lastly, I have food! 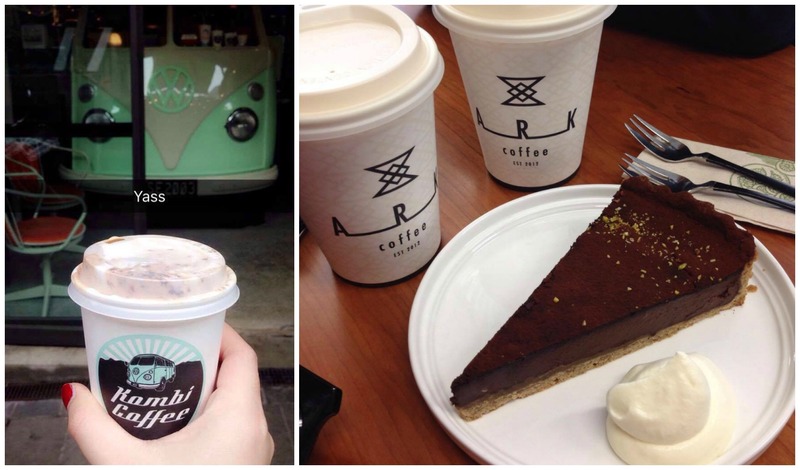 I tried a few new food places the last month which was nice and exciting. I went to Tok Tok at the start of July and I posted all about it in this blog post. 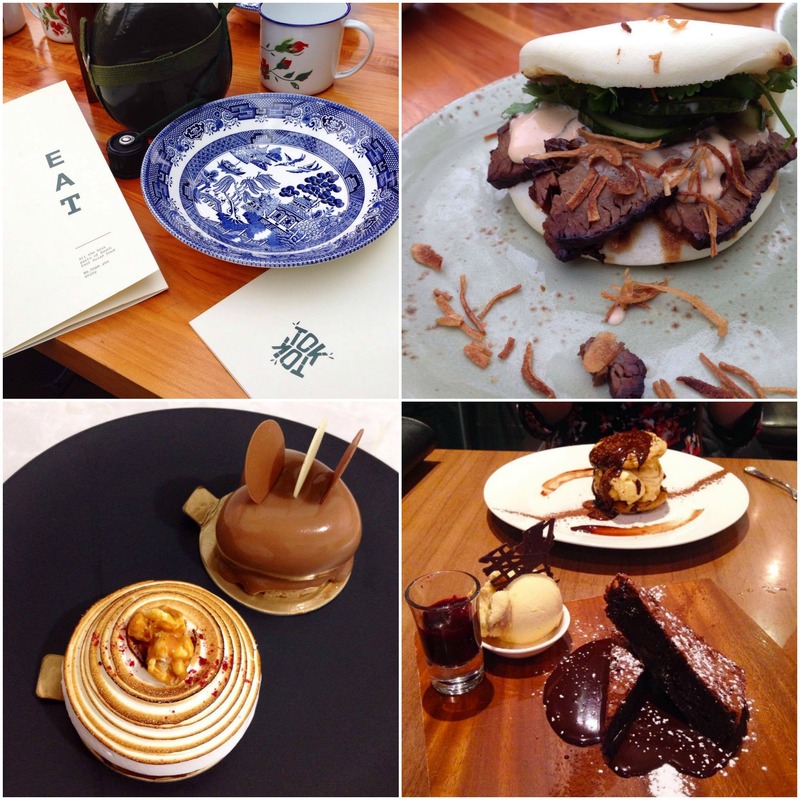 If you’re ever in Takapuna, definitely check it out and order the steamed buns for me! They’re so good! I also brought some desserts from Miann one night. I also caught up with a friend before she moved overseas and we had dessert at House of Chocolate. 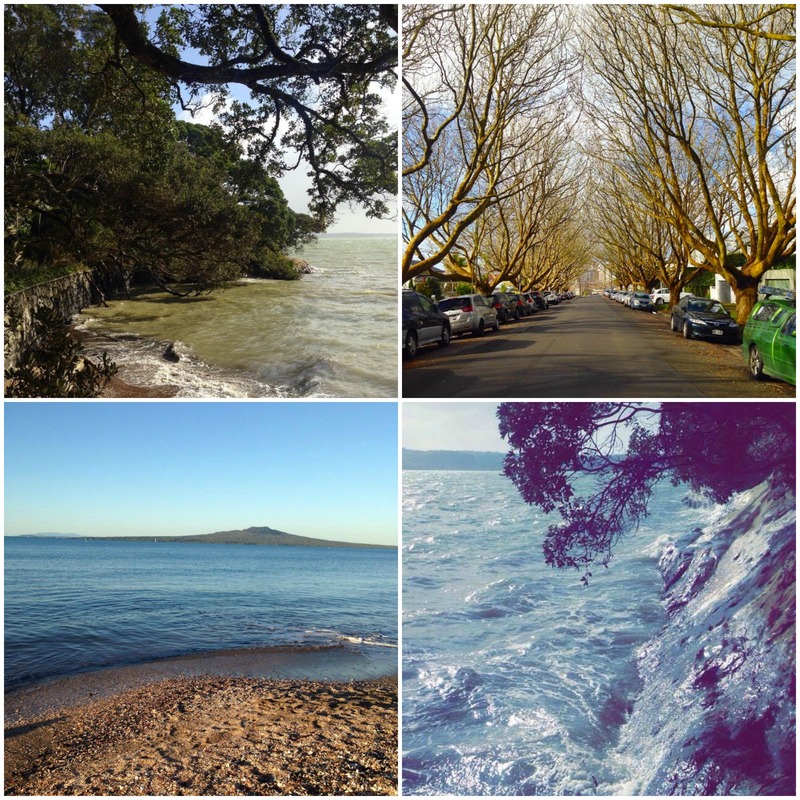 The top two photos are from Dixie Browns in Devonport. We finally got to go and I was impressed. I’ve been to Dixie Browns in Mount Maunganui and we didn’t have a good experience. The one in Devonport was nice and we all enjoyed our food. 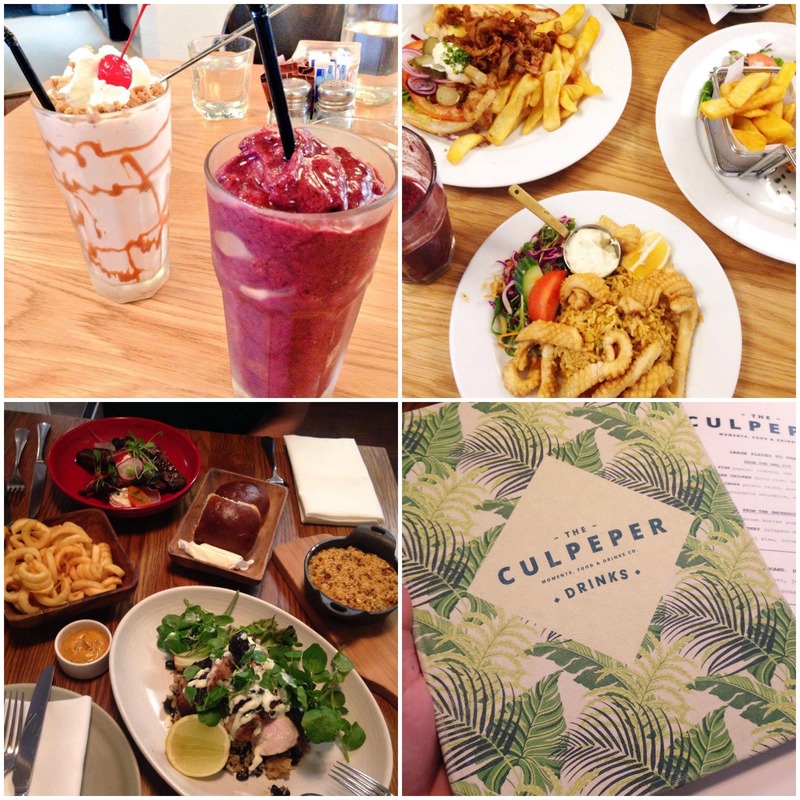 The bottom two was our lovely lunch at The Culpeper. I think I’ll be writing a blog post about their food soon. 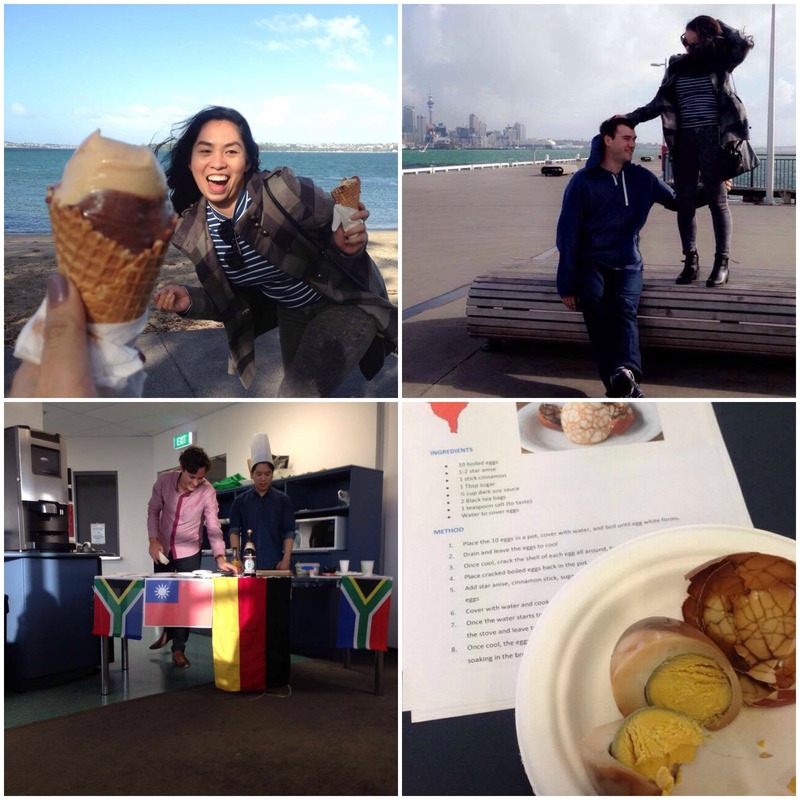 The photos above were from Honey Cafe in Takapuna. The decor is nice but the cafe gets really busy in the weekends. The latest is me going to The Food Show last weekend. I already shared a blog post featuring my haul and photos from the event so check that out over here. Thank you if you made it til the end of this post! August is probably going to be a lot crazier than July not just because of my work but I have a few events to go to as well. I’m excited to be going to Street Eats courtesy of AirAsia this weekend and towards the end of August I’ll be at NZ Fashion Week as well!